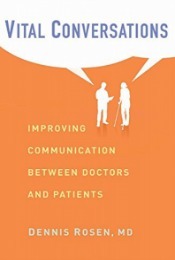 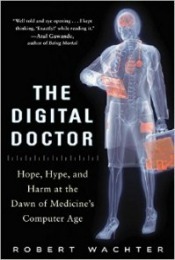 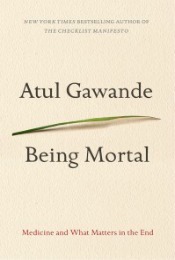 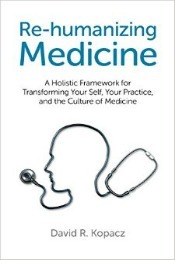 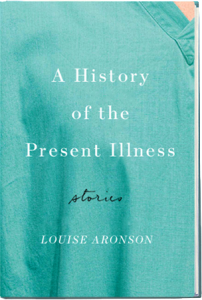 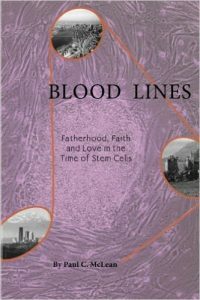 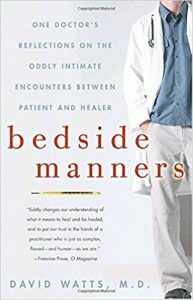 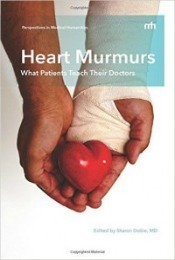 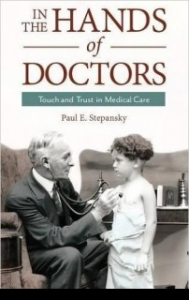 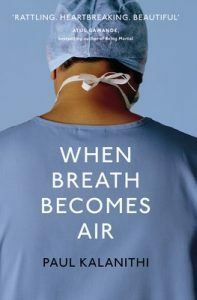 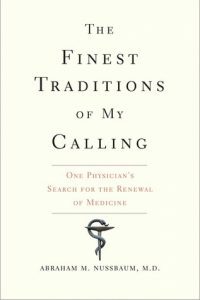 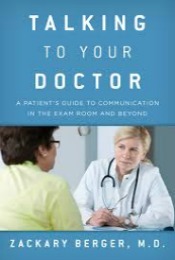 The following books, both fiction and non-fiction, offer a look at the culture of medicine. 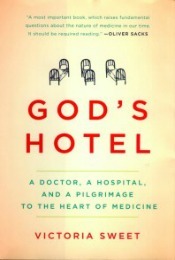 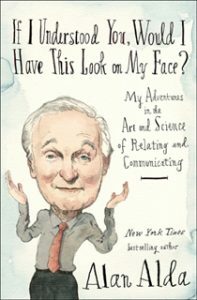 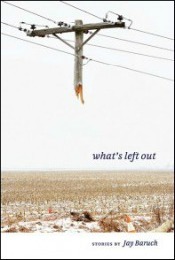 Click on a book cover to read our review. 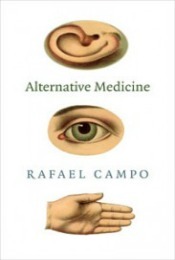 All are listed alphabetically by author. 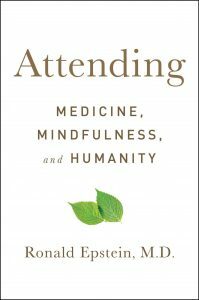 For additional reading, see our 2018 Summer Reading List for Compassionate Physicians.